THE POS THAT YOUR COMMERCE DESERVES. Portada » THE POS THAT YOUR COMMERCE DESERVES. One of the tools that we have developed with more love is the specific program for POS. Our software is adaptable to any type of device, since we understand that we are in a world in constant movement and that we must be able to work from anywhere. 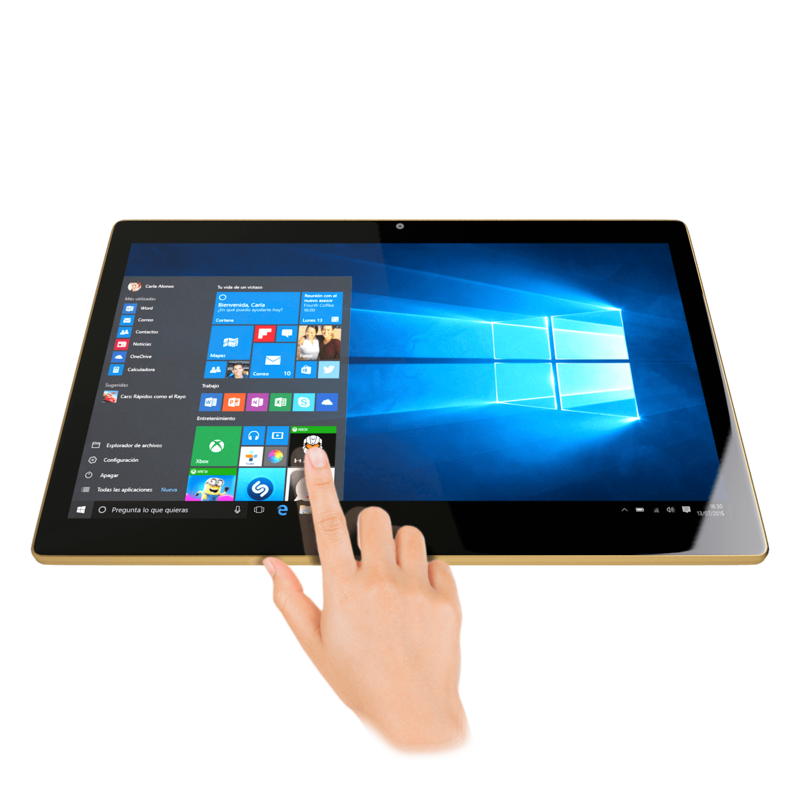 Our flagship product for easy use and with a modern design, is our all in one brand PRIMUX, a whole tablet computer.